Located in the area where the first Army Cadet School were, the War Museum was inaugurated at the end of 1988. (Amalias,22). 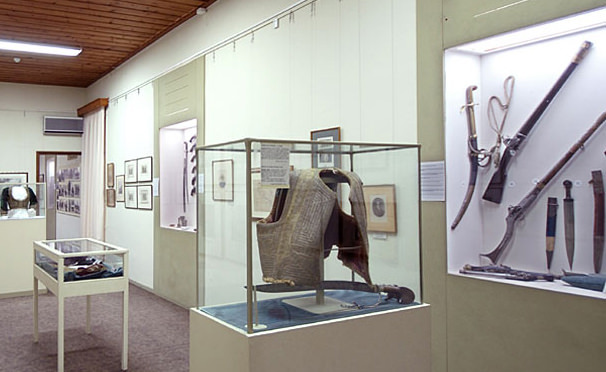 The Museum is a directive of the history of the Army Cadet School and that of contemporary history of the Greek state, the participation of the citizens of Argolida prefecture in all rebellious acts, from the Greek Revolution against the Ottoman Empire to the liberation from the occupation troops. 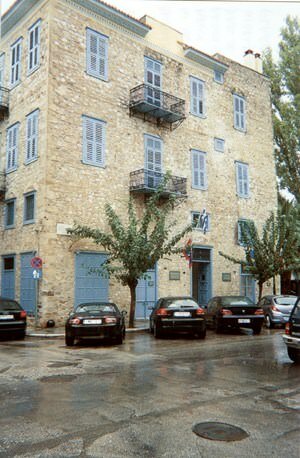 Divided into two floors, the Museum follows a thematic presentation of the Greek state fightings and struggles.